Why do I need lumber wrap? When considering a basic package for lumber and wood products, plain lumber wrap is the answer. While sewn lumber covers are also an excellent option for packaging lumber and wood products, rolls of plain standard lumber wrap allow for variables in board length, and work great with an end-line packaging station. 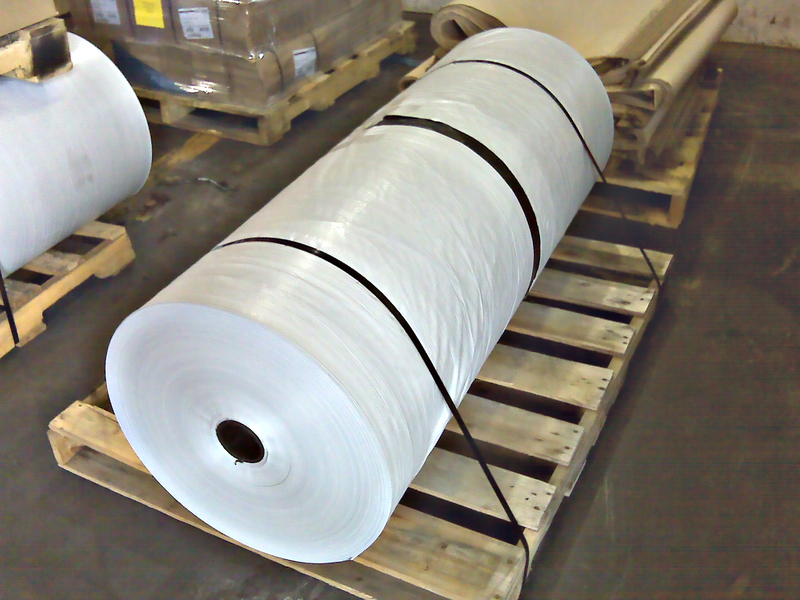 Stock rolls of lumber wrap are most commonly produced in rolls of 2000 feet; however Flexpak can provide this product in 1000’ rolls, as well as other custom lengths. Do I use plain lumber wrap or clear plastic film? Clear gusseted poly is a cost effective solution to keeping dust and dirt off of a load, though fails in the lumber and wood industry for two reasons: (1) the structure of poly does not handle the stress of the environment and transportation as well as plain lumber wrap, leaving exposing holes to moisture while tearing through staples, and (2) the exposure of lumber and wood products to UV rays compared to plain lumber wrap is noticeable less effective. When choosing between lumber wrap and poly, plain lumber wrap is more likely to have the strength needed for transport and has been tried and tested through years in the industry. Please feel free to contact Flexpak at any point to discuss packaging issues or to receive more information on plain lumber wrap. Flexpak can provide stock woven rolls for common lumber wrap stations. 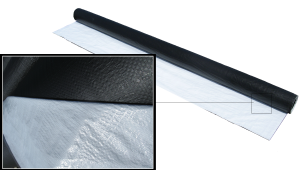 This lumber wrap is made from the finest polyethylene in either 1000' or 2000' roll lengths. Plain lumber wrap is un-printed standard wrap and will be palletized in sets of 12 rolls. Plain lumber wrap is an excellent choice for small to medium size mills looking to provide maximum protection from dirt, water, and UV light.